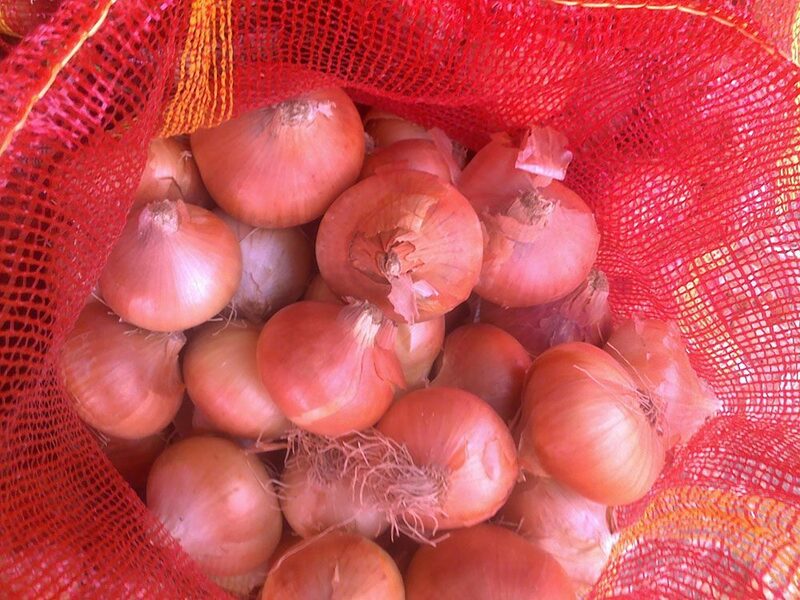 One of the essentials of our Company Products. 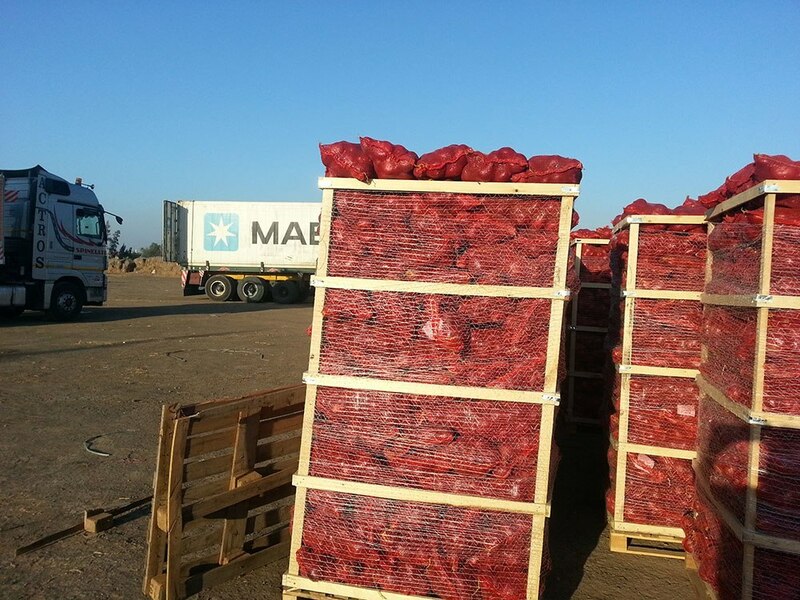 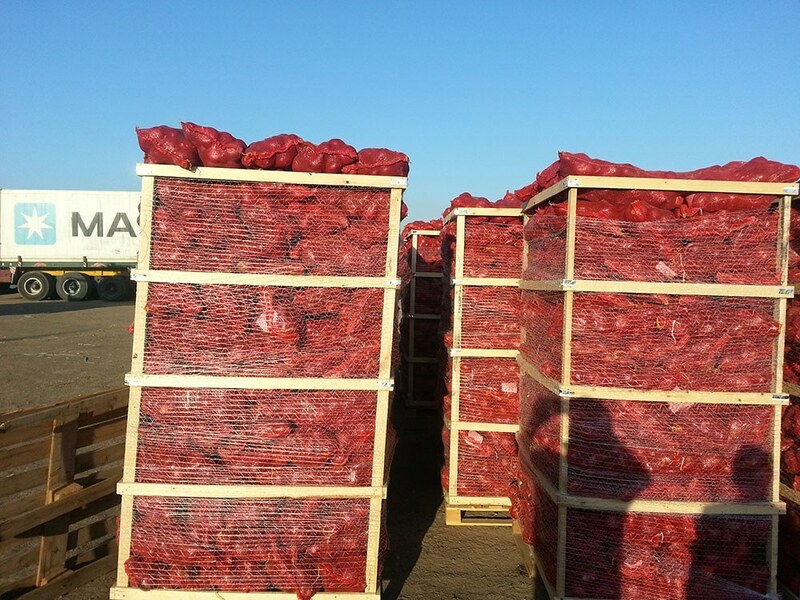 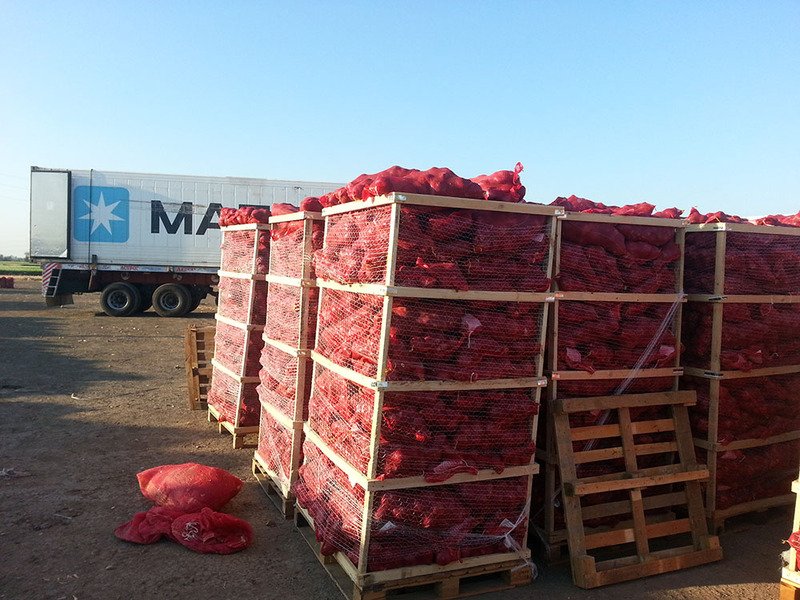 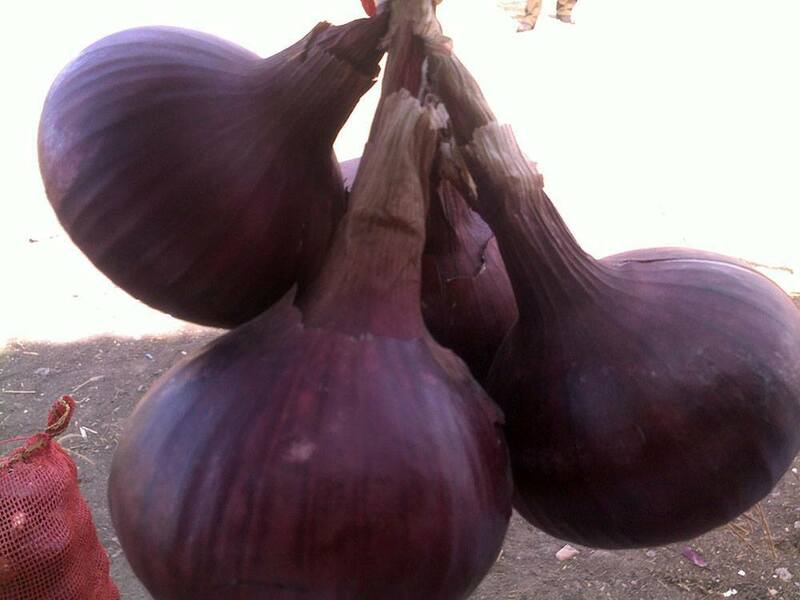 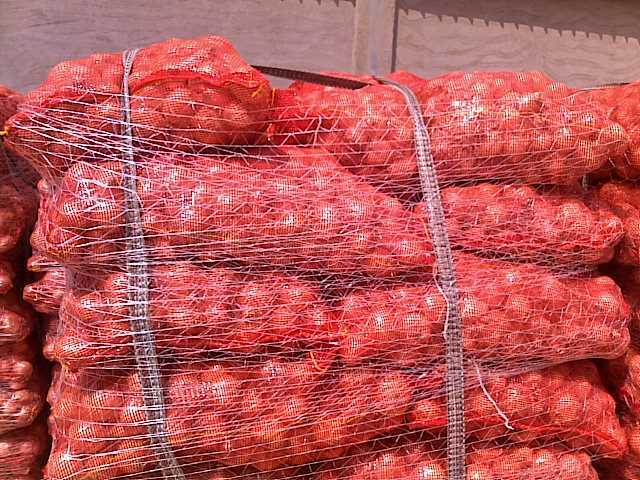 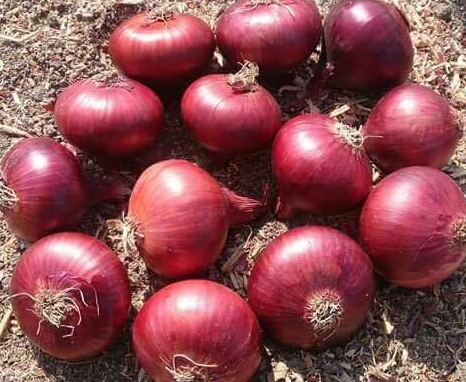 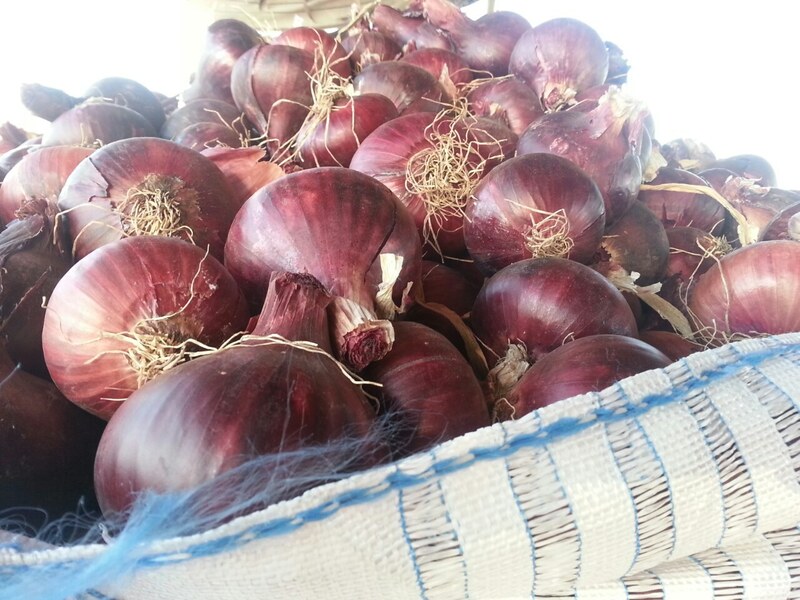 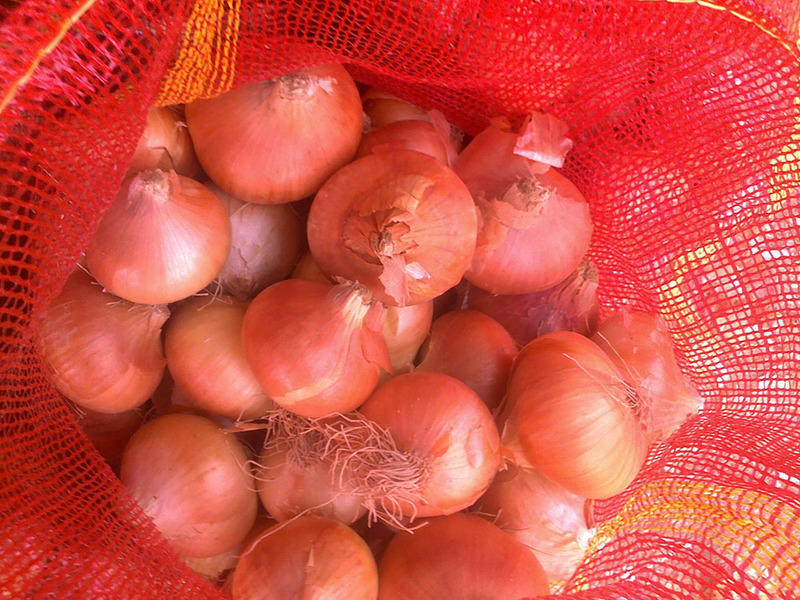 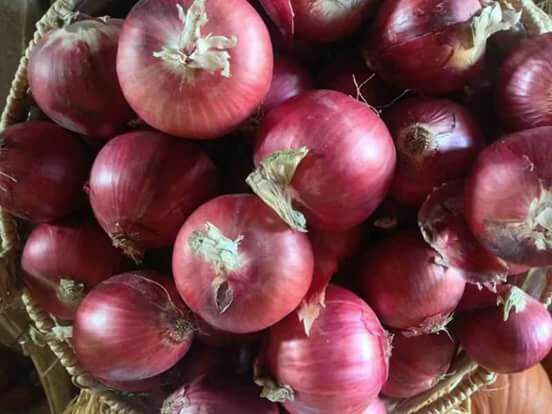 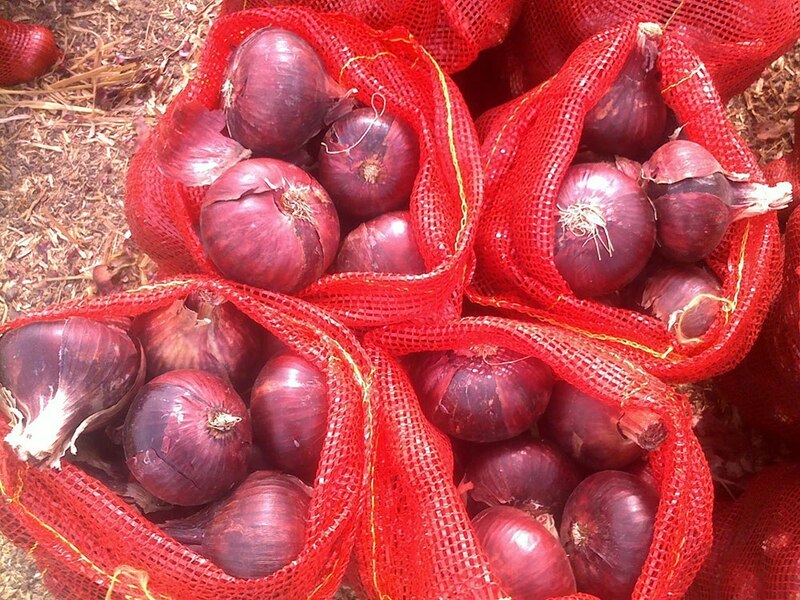 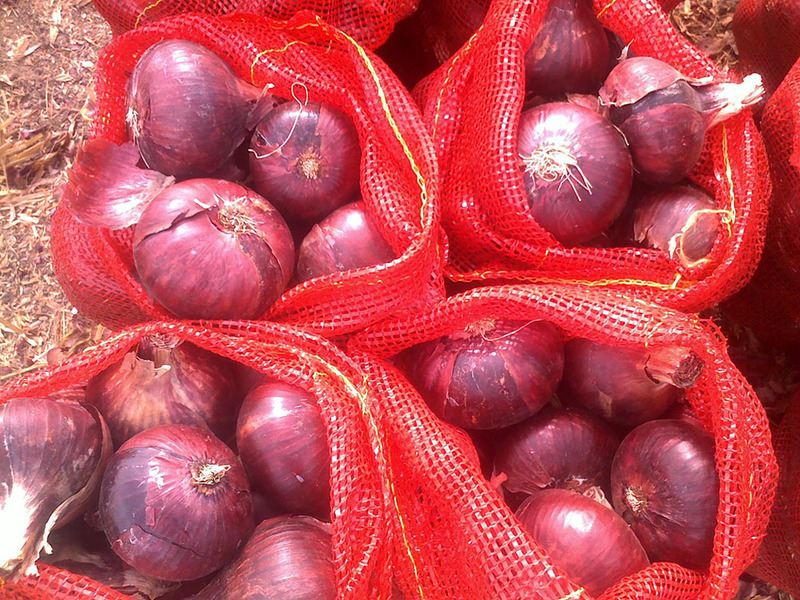 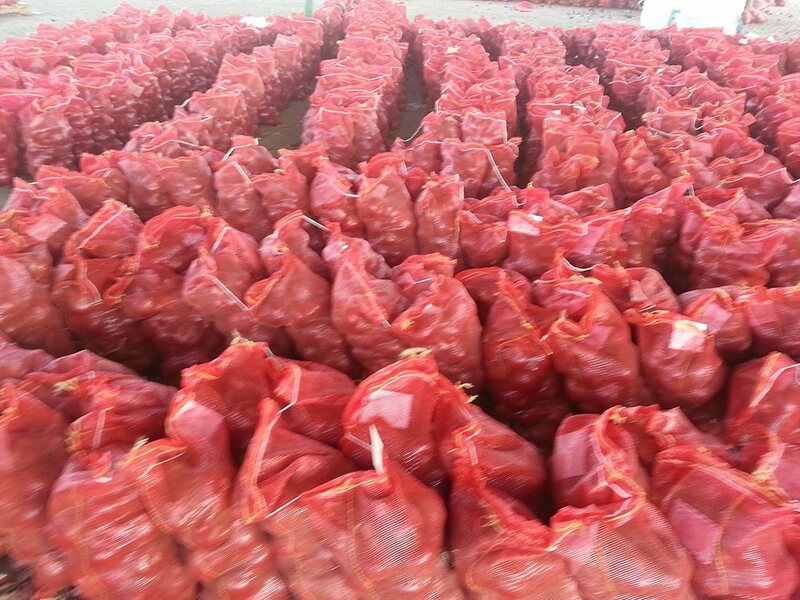 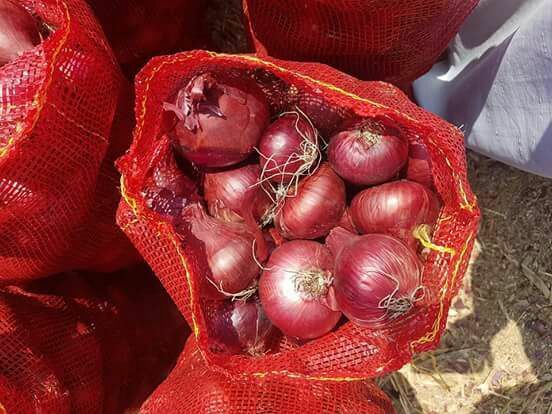 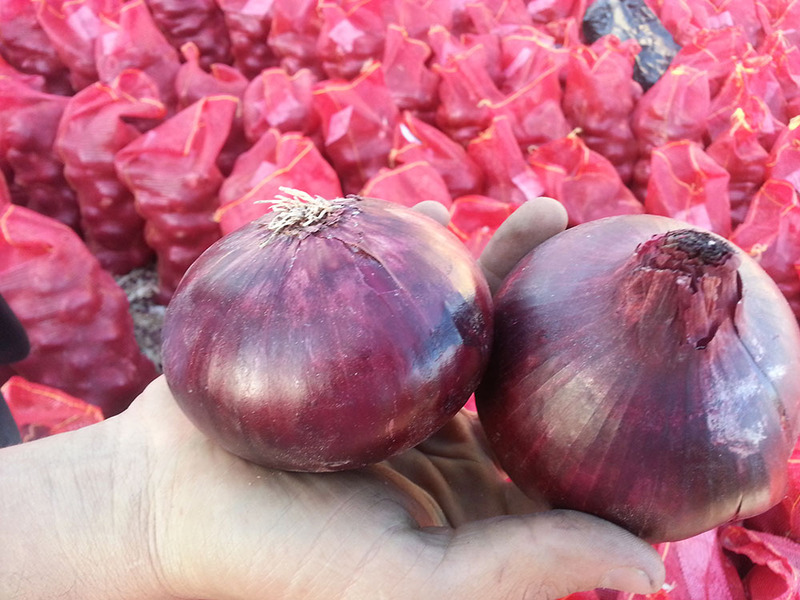 Dry onions are a vital crop not only for its global demand but also for its uses for the land. 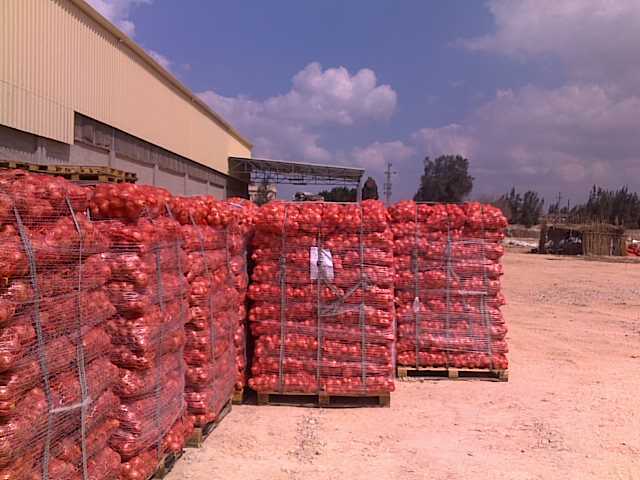 We integrate quality management systems, full product development. 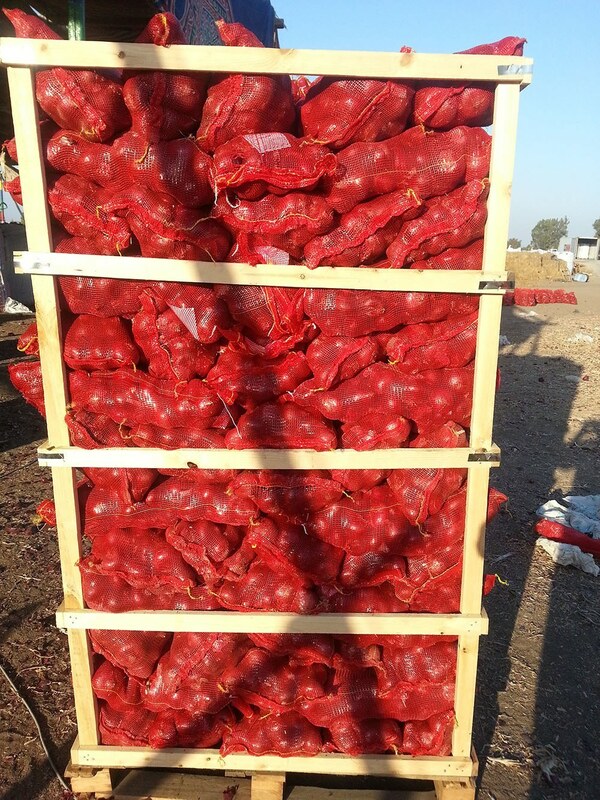 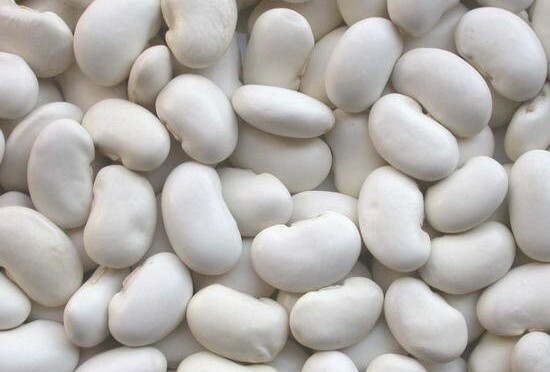 Excellent to ensure a careful planning and adequate preparation to deliver high quality product to our customer.